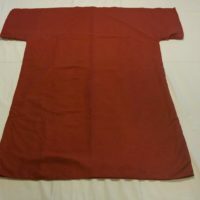 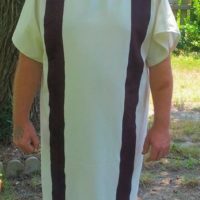 The Roman tunic was the basic everyday wear fro citizen and soldier alike. 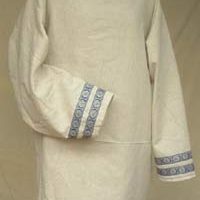 It was either made of wool or linen. 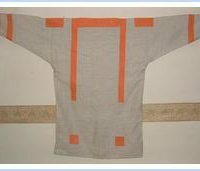 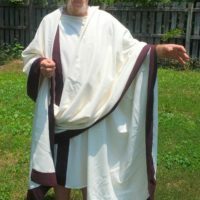 Tunics of varying styles were worn throughout Roman history.